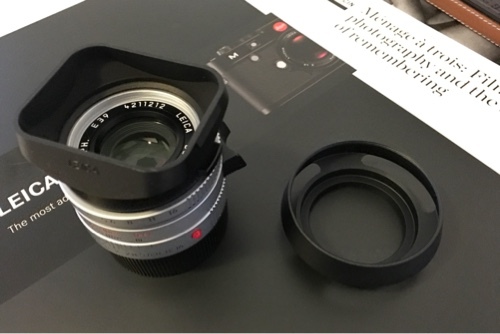 According to Leica Rumors, these three lenses feature improved image quality, although tiny in size. The main difference, in term of outer appearance, is that the hood is a screw-on rectangular type. ASPH means aspherical element lens. The minimum focusing distance is 0.7m, same as before. 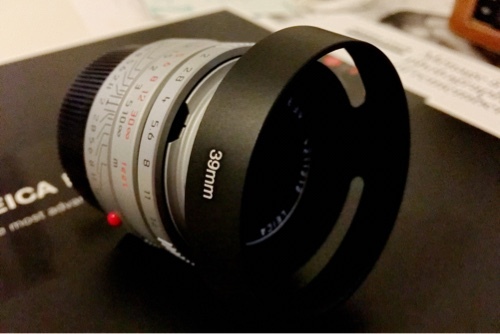 The lens hood of the current lenses, for example, my Summicron-M 35 mm f/2.0 ASPH, is snap-on. Screw-on typed hood is tightly mounted on the lens to provide more protection and does not drop off easily. The above image shows the original rectangular plastic hood that is included (snap-on). The circular metal one on the right was bought on eBay for less than AU$8.0 including shipping. Yes I am not kidding, cheaper than a meal. I do not use this one often before the lens look a bit long after it is mounted. It is even more inconvenient when you want to mount a ND filter. Anyway, if you want to take good pictures, lens hood is a must. A protection filter is useless. 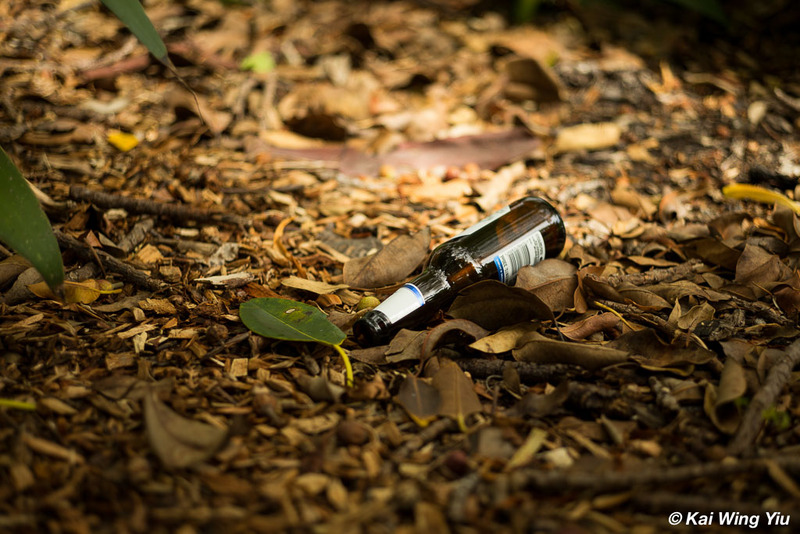 The two images in this post were taken earlier today. The average temperature of Sydney was around 18-19 degrees Celsius, a big drop compared with that of yesterday.